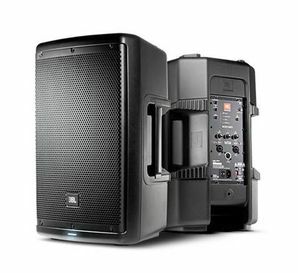 The new Wharfedale Pro Titan™ Sub-A15, a powerful active subwoofer system designed to produce high quality audio in any performance application. The Titan™ Sub-A15 combines the newest technologies, materials and design topology to ensure absolute accuracy and high output. 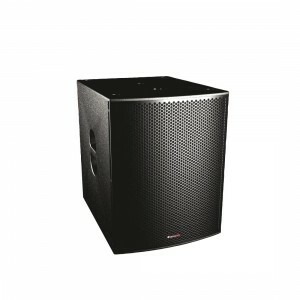 The TITAN™ Sub-A15 is powerful 15 inch band pass active subwoofer. 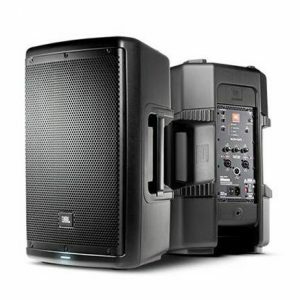 A built-in 400 watt (continuous) 600 watt (peak) amplifier conveniently accepts stereo or mono line level inputs via dual, balanced, XLR-¼” “combo” connectors as well as a unique single channel 4Ω speaker level input via a ¼” phone jack which allows for use with a standard sound reinforcement amplifier (when the internal amplifier is not used). 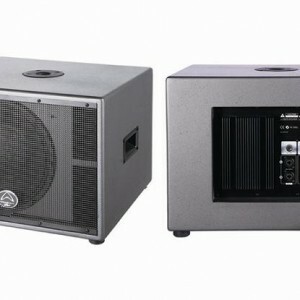 A custom designed, down-firing, aluminium cast frame 15″ woofer, with a 3″ voice coil, is utilized as the heart of the Titan™ Sub-A15’s complementary low frequency enhancement system. Integral signal processing includes a dynamic AGC (Automatic Gain Control) circuit, a stereo crossover and signal limiting for the prevention of a distorted signal to the internal amplifier. 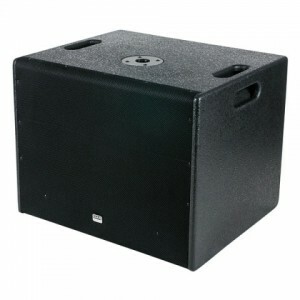 A convenient and an essential PHASE switch is included to allow for proper subwoofer signal polarity to be selected. 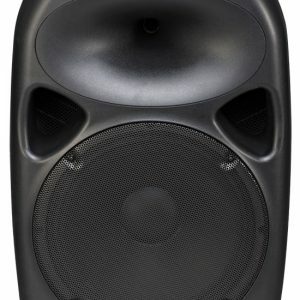 The top of the Titan™ Sub-A15 provides a convenient built in pole mount socket for easy mounting of a standard 35mm diameter speaker pole (such as the Wharfedale Pro SP-1) for easy top-side mounting of a mid/high passive or active speaker. The Titan™ Sub-A15 has two rubber over-moulded carry handles (one on each side) for easy transportation of the enclosure. 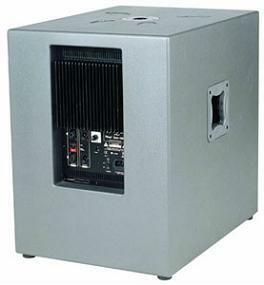 There are four skid-resistant screw mounted rubber feet on the bottom of the Titan™ Sub-A15. 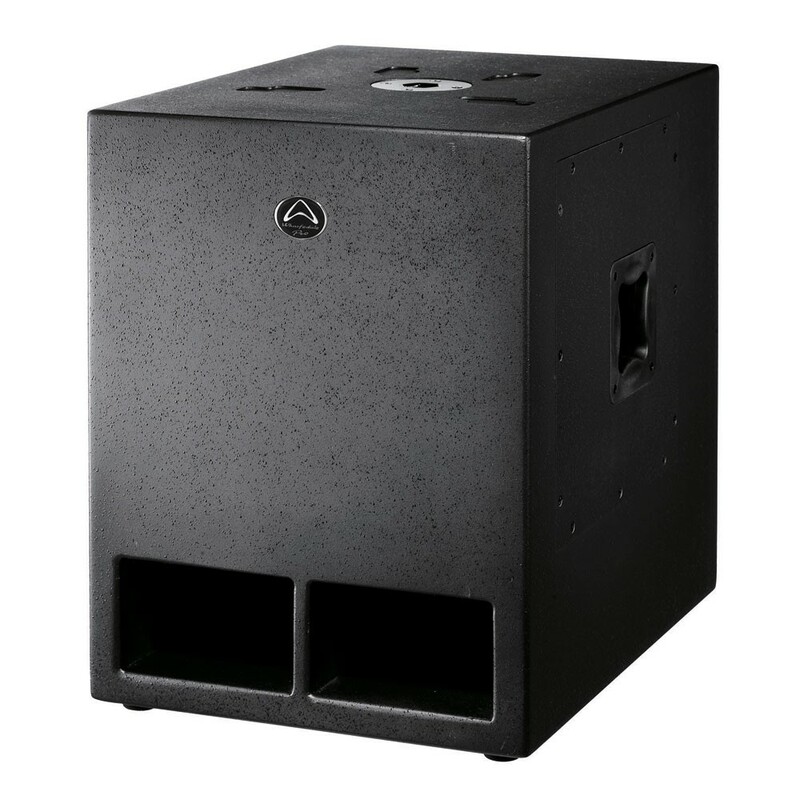 There are two ports on front of the Titan™ Sub-A15 that are reflex tuned to provide enhanced low frequency response from the enclosure.